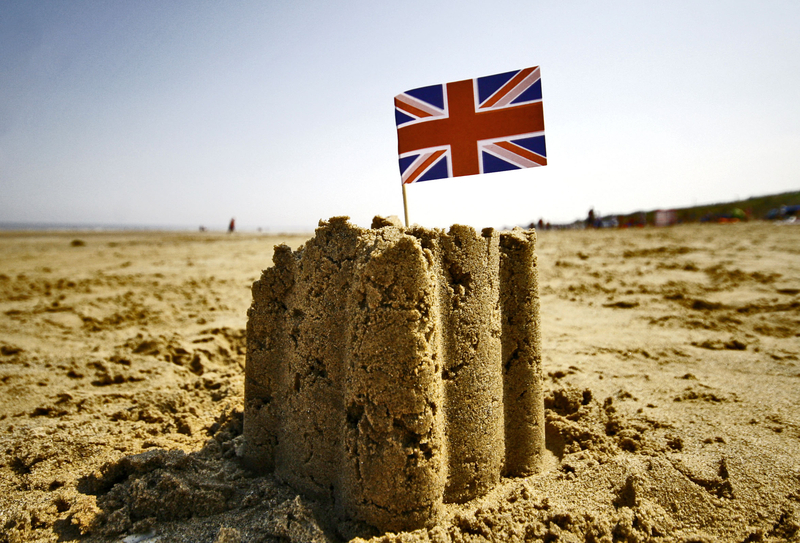 Even though it feels like Christmas was just yesterday, the summer holidays are just around the corner. Hopefully, this will mean some time in the sunshine somewhere, leisurely sipping a cocktail and maybe with a book in your hand. We love to read here at Truly Madly, so here are recommendations for a summer read. 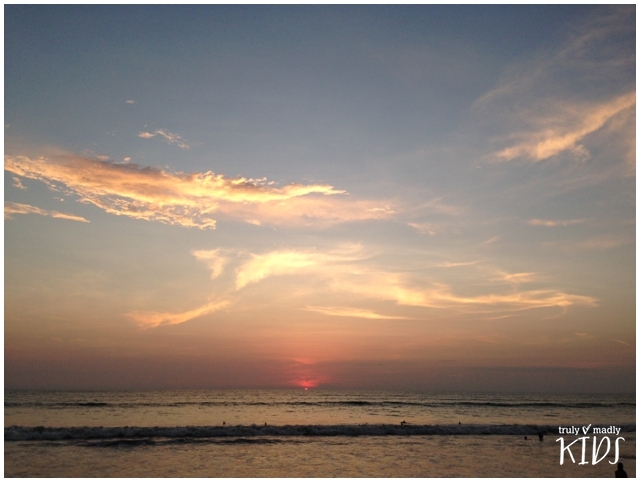 Enjoy, and do let us know your summer reads too! 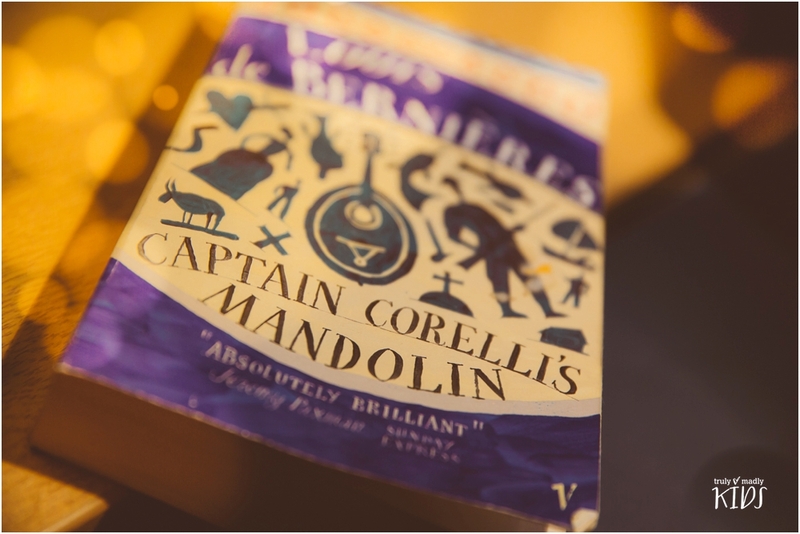 My favourite holiday read has to be Captain Corelli’s Mandolin by Louis de Bernieres. It reminds me of a wonderful summer I spent in Italy with my girlfriends (possibly the best holiday ever!) and then a further week travelling the East Coast of America. I found the book enchanting. I laughed out loud at some of the characters and the situations they find themselves in, particularly the English spy that no-one can understand, and I literally sobbed so hard at one point that a woman sitting next to me on the train to Boston from New York gave me a cuddle. The film is rubbish. I’ll not mince my words about that. The book is is a masterpiece of description, humour, romance and story lines, all wrapped up in the warm Greek sunshine during the Italian occupation of Cephallonia in the second world war. A young Italian Officer, with a love of music, commands his troops on the island and falls in love with a local girl. If you haven’t read it, take it away with you and lose yourself in a slightly quirky magical world. 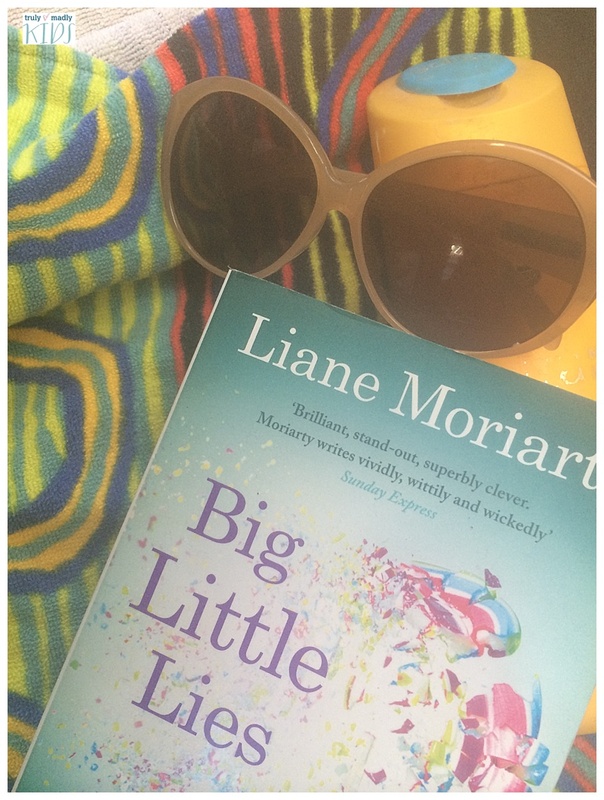 My recommended summer read is Big Little Lies by Liane Moriaty. This is a tale of when suburban, middle class goes bad. The seemingly lovely characters are all caught up in the playground politics that take on an increasingly dark side. In fact, the annual PTA trivia night ends in murder. This book made me hoot with laughter, as it gives a wry look at middle classes and how they look one another up and down, compare and contrast. As we don’t know the ‘whodunnit’ until the very end, the story winds through the main three characters and their stories, with the prevalent themes of bullying, jealousy and lies to keep a facade going. Coupled with perfect lines that we’ve all heard and cringed at such as ‘It’s Amabella, not Annabella … it’s French … we didn’t make it up’, and also the compelling story line, I found this book infinitely easy to read: It has great characters, suspense and a brilliant, witty plot – perfect read for any sun lounger. My summer read is not lightweight by any means, neither literal or in subject. But it is a work that I find satisfies so many of my interests. History, siblings, family relationships, social strictures and the art of letter writing that is a pleasure soon to be lost to us, I fear. “The Mitfords. Letters Between Six Sisters” by Charlotte Mosley chronicles 7 decades of letters between the famous (or infamous Mitford sisters).The sister’s correspondence extended to 12,000 letters -only a small fraction of which are included in this volume. Each letter gives an absolutley fascinating insight to a society and time now extinct. The lives of the sisters were pampered, tragic, frivilous and deeply intertwined with the sweeping changes that took place in British society between the end of WWI and the first years of this century. Not a classic sun lounger choice but riveting none the less. Imagine being able to ‘flip’ between our reality and a parallel universe. 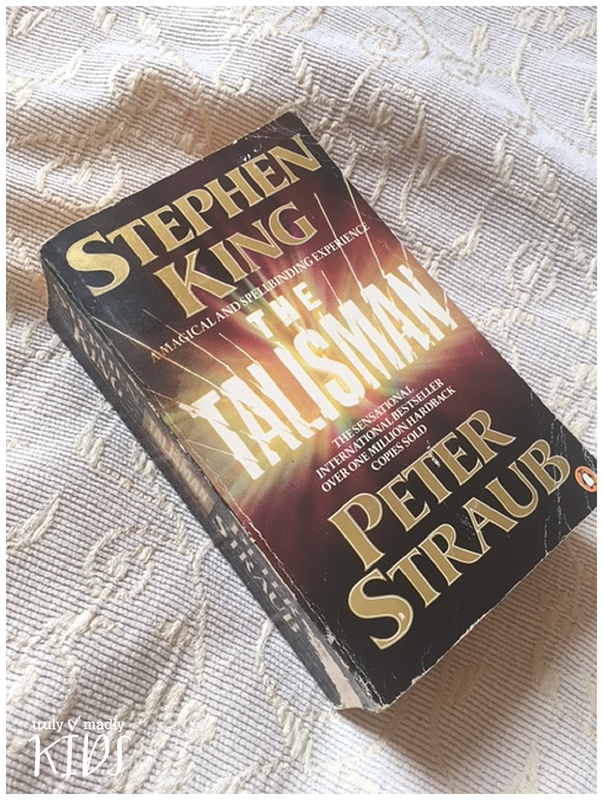 Stephen King and Peter Straub joined forces in the early 80’s to bring us THE TALISMAN, a story of a boy (Jack Sawyer) who hears of a crystal that can cure his Mother of the cancer that is currently ravaging her body. Jacks’s quest puts him in some very unusual situations and also teams him up with a dungaree wearing, straw chewing wolf who would do anything for Jack. With advice from the mysterious Speedy Parker Jack learns to flip over to The Territories and takes the reader on a roller coaster of emotions while he battles with the lowly human being, Morgan Sloat, who is also trying to find the Talisman for his own dastardly deeds. Gone are the days when I take a trashy novel on holiday, although I’m not adverse to them, it’s just that I read them REALLY quickly and, let’s face it, they’re all pretty much the same. I now like to take a big, chunky, fantasy filled book to my beach lounger and immerse myself in a world which is so totally different and thrilling AND is big enough that it will last me the week. 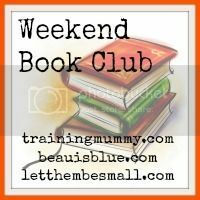 Enjoy your summer reads everyone, let us know what you’re reading, we love to find new books. Penguin have kindly given us x2 copies of Big Little Lies, to enter please see above. Winner will be drawn on the 12 June 2015. If the prize is not claimed in three working days, it will be redrawn.